Adding a glass conservatory to your home is a great way to create extra living space, often at an affordable price, whilst significantly improving the value of the property. 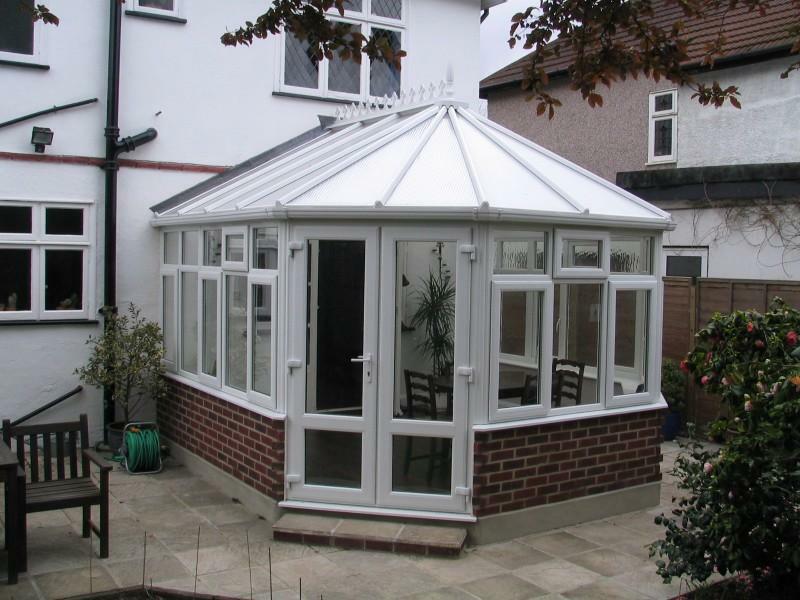 Craymanor offer a bespoke conservatory building service in Sidcup, Kent, and across the South East London. Craymanor have built a large number of bespoke conservatories and orangeries throughout Kent and South-East England, taking projects from concept to completion and leaving clients with fantastic additional living space that is bright, airy and secure. Whether you’re looking for traditional or modern conservatories, or an orangery, we can help with the design and planning of the building itself. Your home is unique, so your conservatory will be too – we’ll design based around your home so the style compliments what you already have. We’ll survey the property first, ensuring the space available is best used. No matter what type of an orangery you decide to choose, Craymanor will make sure the tailor-made conservatory design meets all your requirements and results in creating a lovely addition to your home, as well as the extra function space you can use all year around. We can provide various conservatory styles: from standard conservatories to stylish glass orangeries, to be able to perfectly match the existing house exterior and deliver a stunning extension to your home. 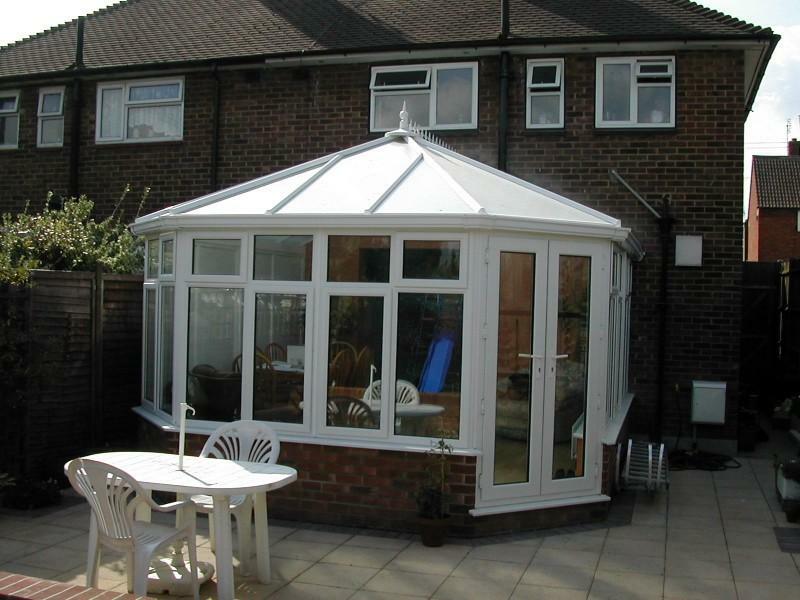 Craymanor are based in Sidcup and offer conservatory design and the build of conservatories across Kent and in South East London. 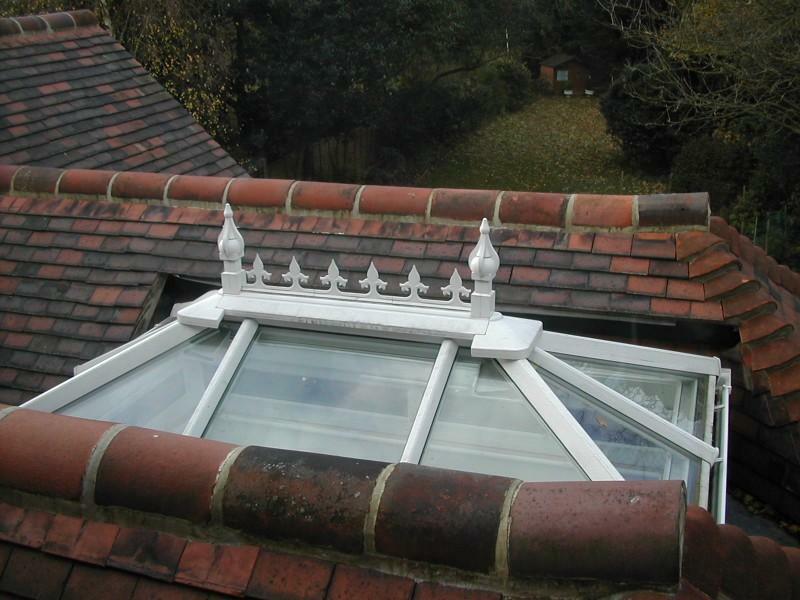 We are a renowned conservatory company with over 25 years of experience on the construction market. Areas we cover include: Bromley, Maidstone, Ashford, Aylesbury, Maidstone, Dartford, Orpington, Blackheath and many other. 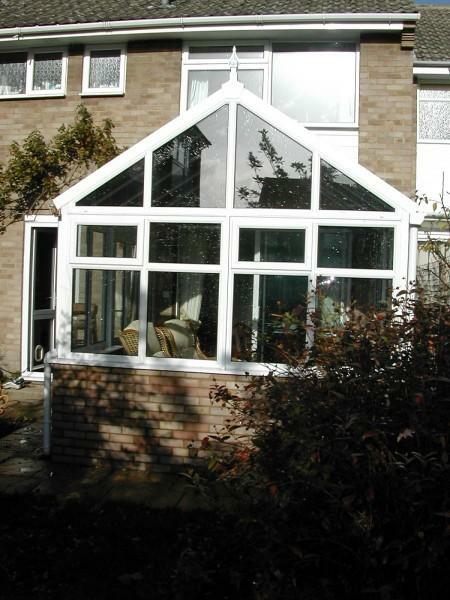 Please see below our gallery of bespoke conservatory works carried out by Craymanor. 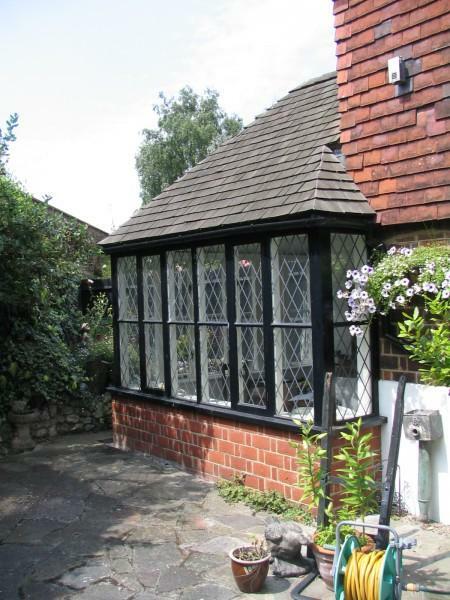 A small bespoke timber conservatory with a timber shingle roof to the listed building in Bromley, Kent. Sympathetically designed by our in house design department to listed building strict standards. This conservatory is constructed in UPVC, double glazed with energy efficient glazing complete with triple glazing to the polycarbonate roof. 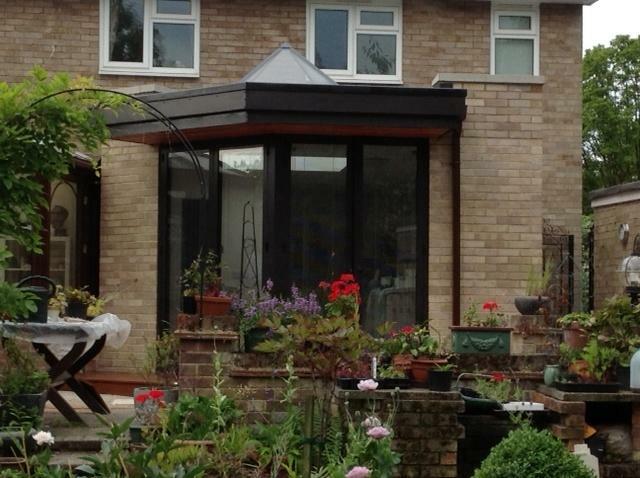 Because of the high standard of construction this means the client can use this conservatory all year round. This conservatory style lantern to the kitchen extension to this home in Chislehurst adds a great airy feel to this Victorian character extension. 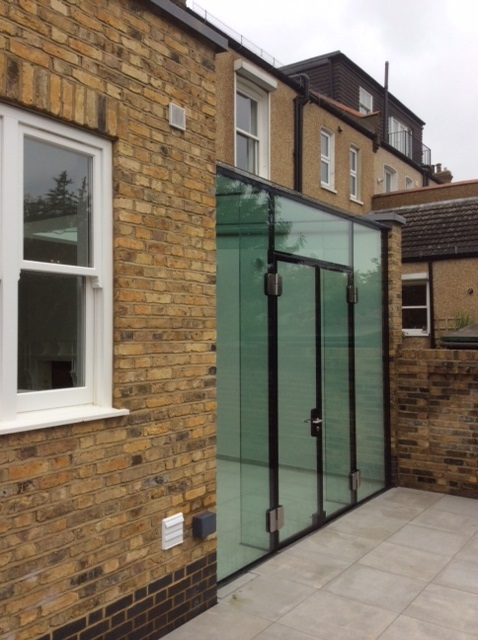 A small Edwardian designed conservatory to a semi-detached house in Lee, South East London in white UPVC. 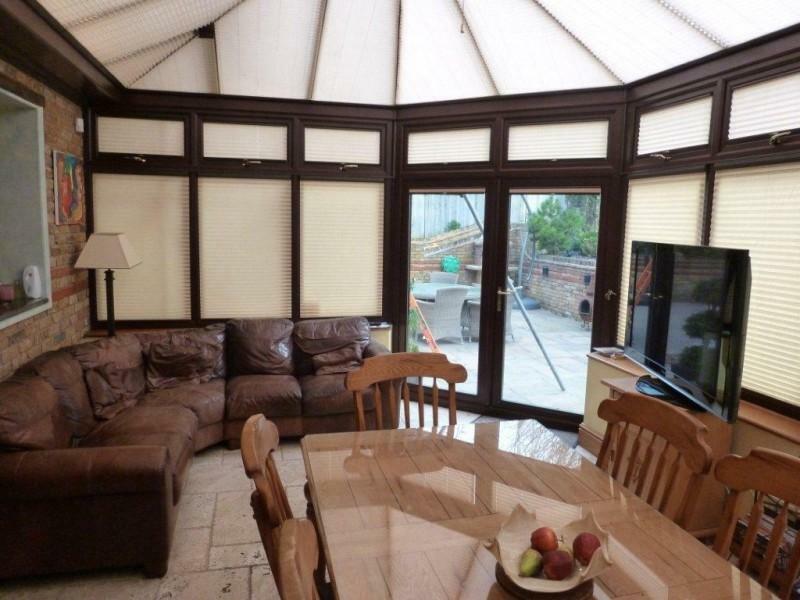 This conservatory constructed in UPVC adds significant living space to this family home.